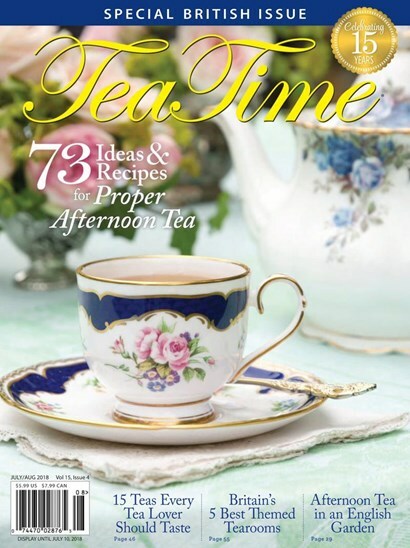 The new Special British Issue of Tea Time magazine is available and I can't wait to read it. I have plans for a couple of special teas this summer and love this magazine for tablescape ideas and recipes. My collection of Starbucks Been There Series mugs is growing - Vic's been picking them up in airports across the country and my friend Kelly just sent me a couple. Looking forward to having them on the mug rack in our forever home. 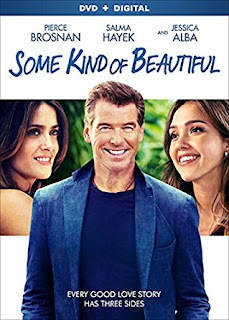 Really enjoyed Some Kind of Beautiful with Pierce Brosnan, Jessica Alba, and Salma Hayek on Amazon Prime. 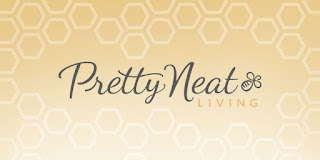 I'm hooked on Pretty Neat Living on You Tube and her blog. I think Jen single-handedly keeps The Container Store in business! 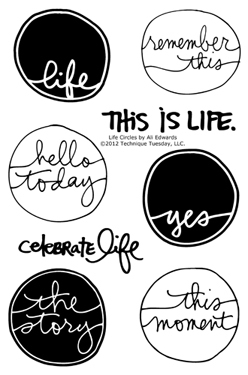 Waiting patiently for the Ali Edwards Stories Revisited Sale to start at 9:00am PDT today! I love her memory-keeping products. 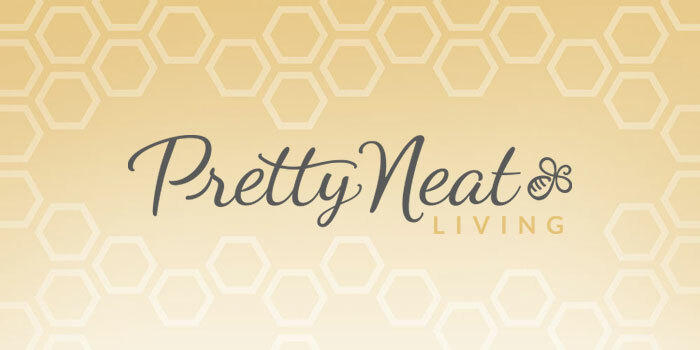 I also love watching Pretty Neat Living. 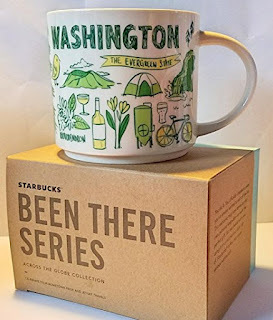 I love the Starbucks mugs. We collected some when we were overseas with a different design. I'd like to keep buying them, but I think my cabinet is full!